Motivated Sellers!!!!!! Home Sweet Home on Tybee Island! 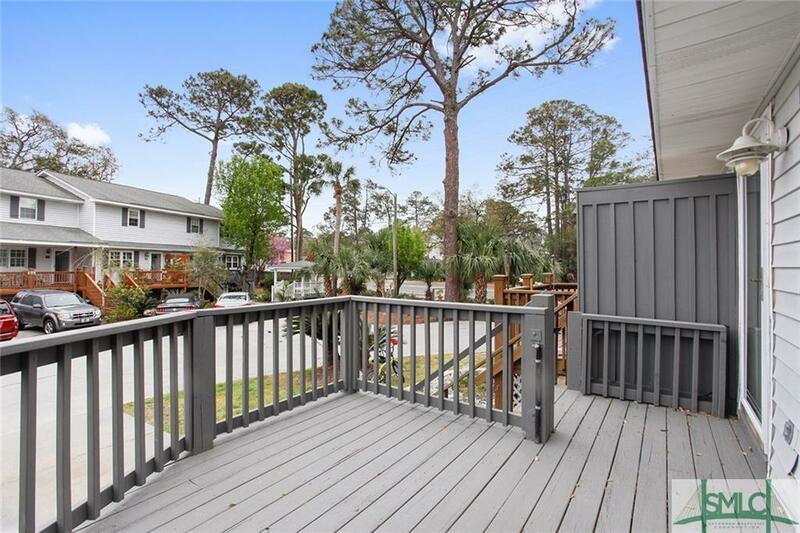 Salt Pines condo located on Tybee's northend. 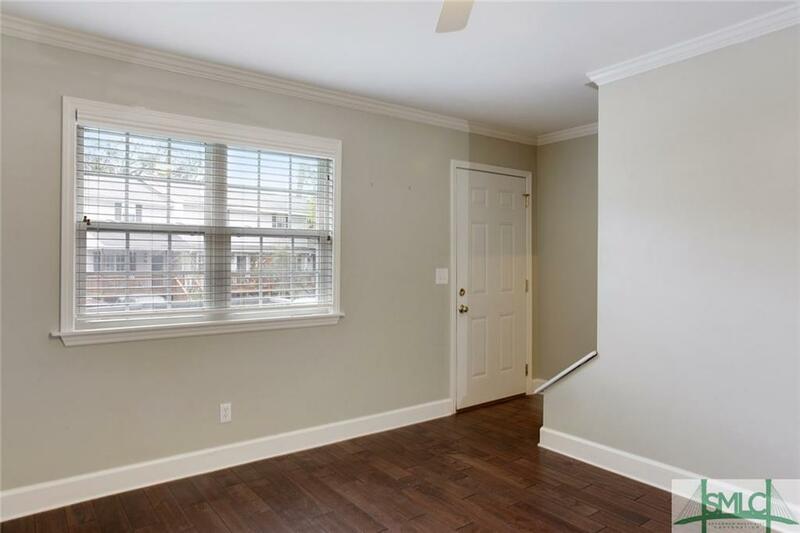 Previous owners completely remodeled/updated this wonderful townhome. 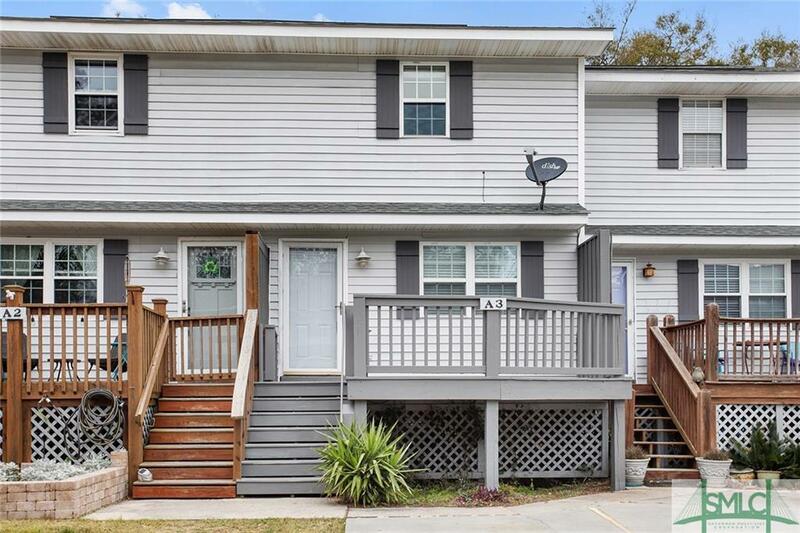 Complete new kitchen with custom cabinets, granite counter tops and stainless appliances. Beautiful floors, Bathrooms update include quality tile work and new fixtures. 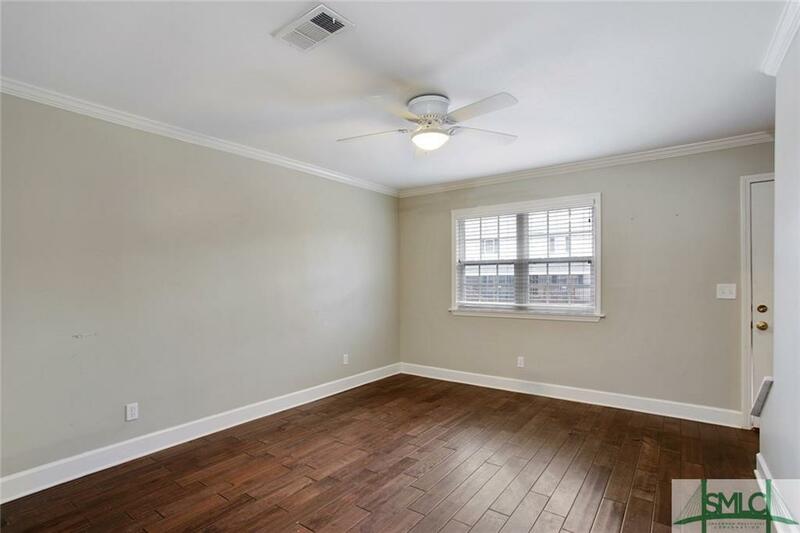 2 Bedrooms and 1.5 bathrooms. Screened Porch with ceiling fan and open front porch. Complex features small pool and gazebo. Conveniently located.